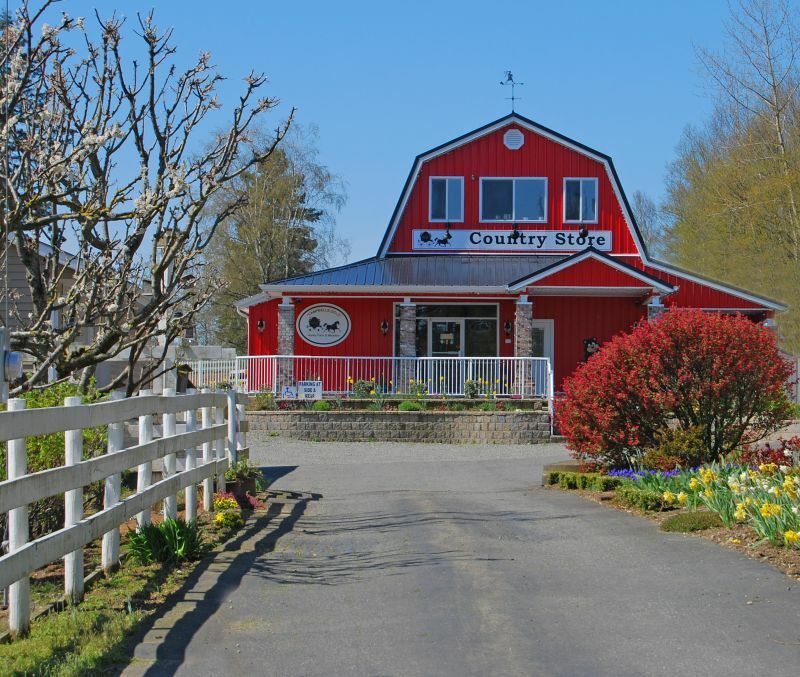 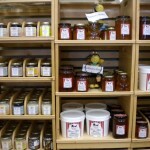 Campbell’s Gold Honey Farm and Meadery is an agri-tourism business with a country store selling honey wines and many varieties of local and B.C honeys. 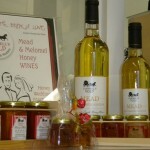 Many other creamed and flavoured honeys and beehive products (pollen, propolis, beeswax, etc.) 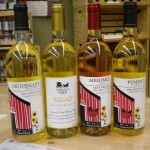 are sold at the farm. 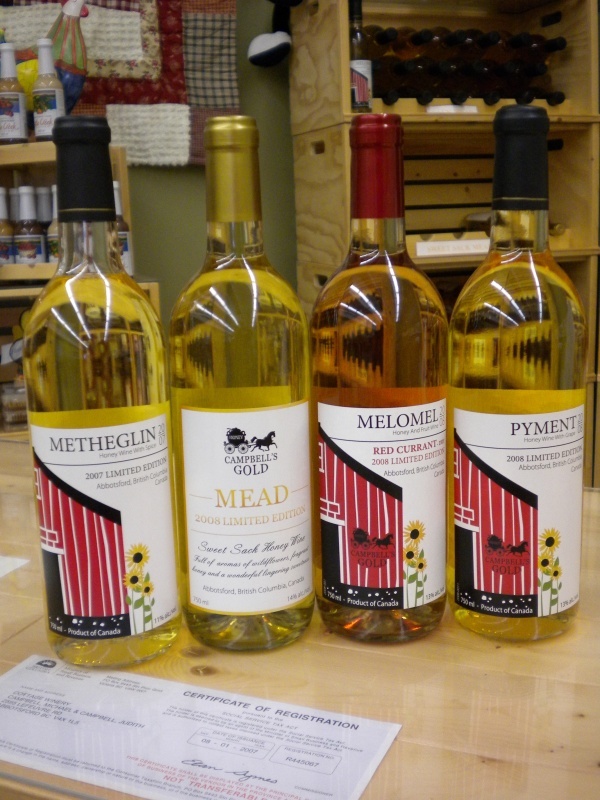 Honey wines include the traditional Mead, Melomels (honey wine with fruit or berries), Pyment (honey wine & grapes), Metheglin (spiced Mead), and Cysor (honey wine & apple juice). 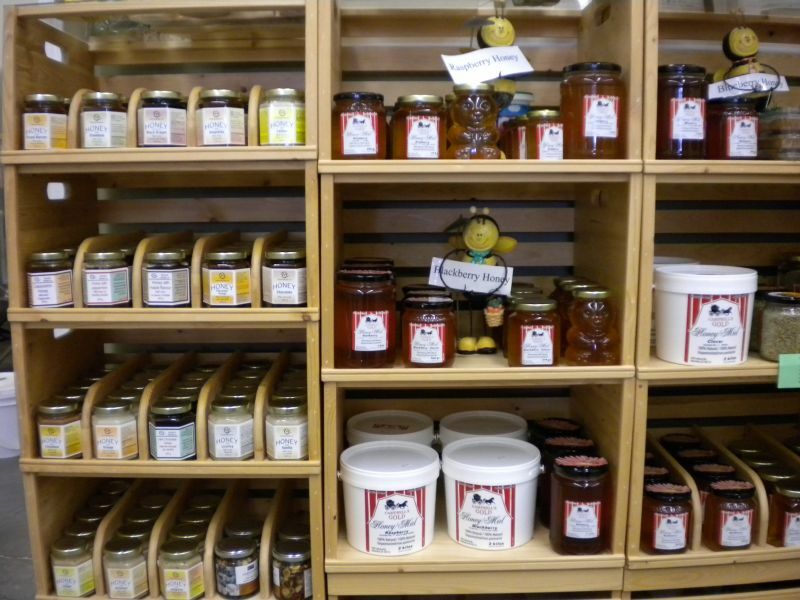 In addition to pollination services, sales of bee equipment and bee stock, one can find educational tours for all ages, and candle making or beekeeping workshops and courses. 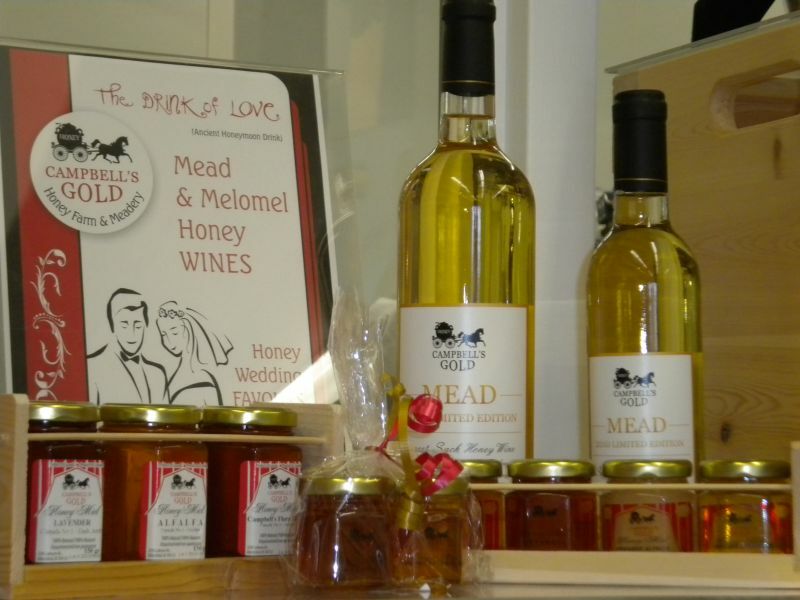 Be sure to ask about our wedding favours, too! 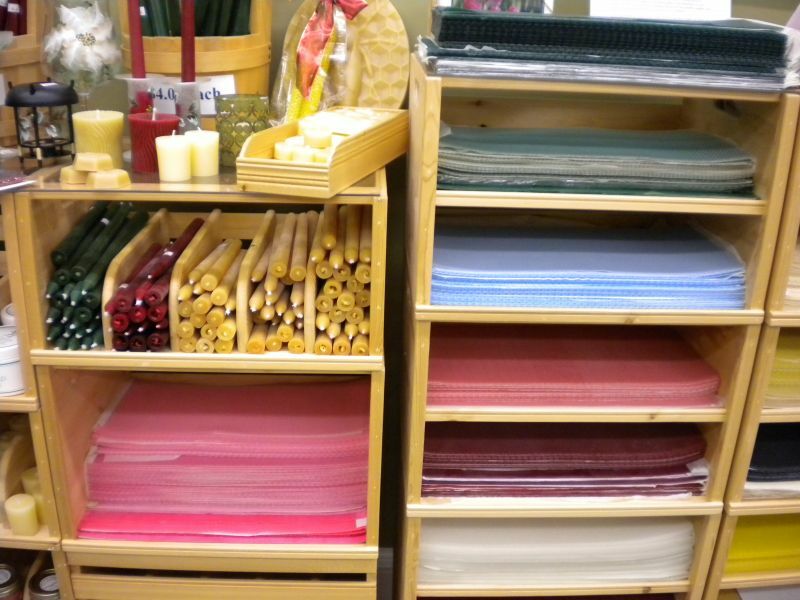 Call ahead to 604.856.2125 or e-mail us at info@campbellsgold.com to book an educational or shopping tour and/or candle making workshop. 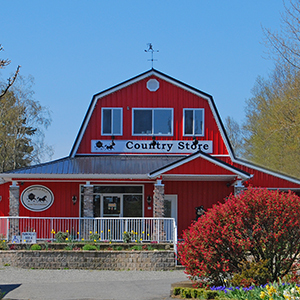 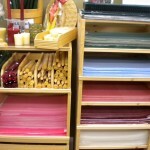 Open: Country store hours: Tues-Fri, 12pm-6pm; Sat, 10am-5pm; Sun, 12pm-5pm. 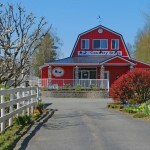 Closed Mondays, Statutory Holidays, and all of January to mid-February.